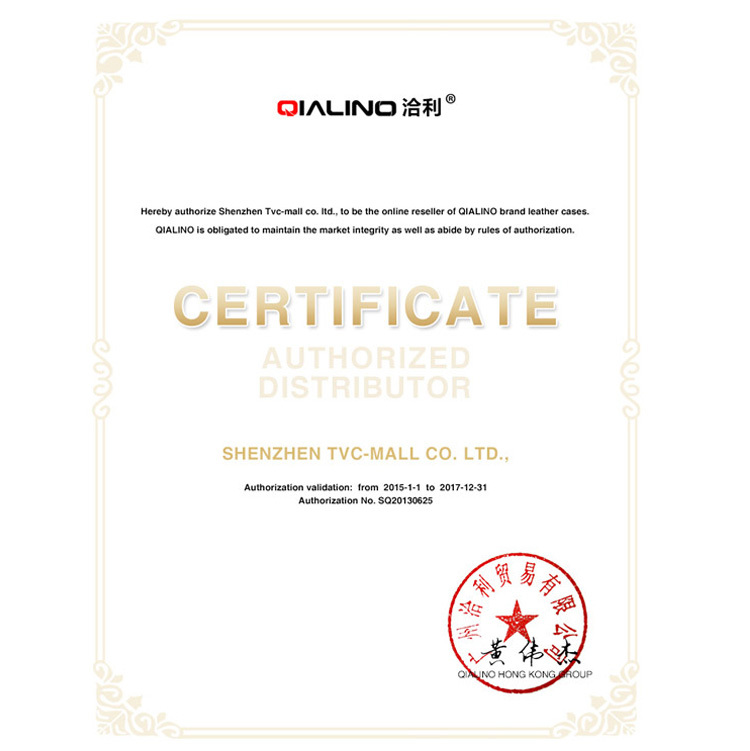 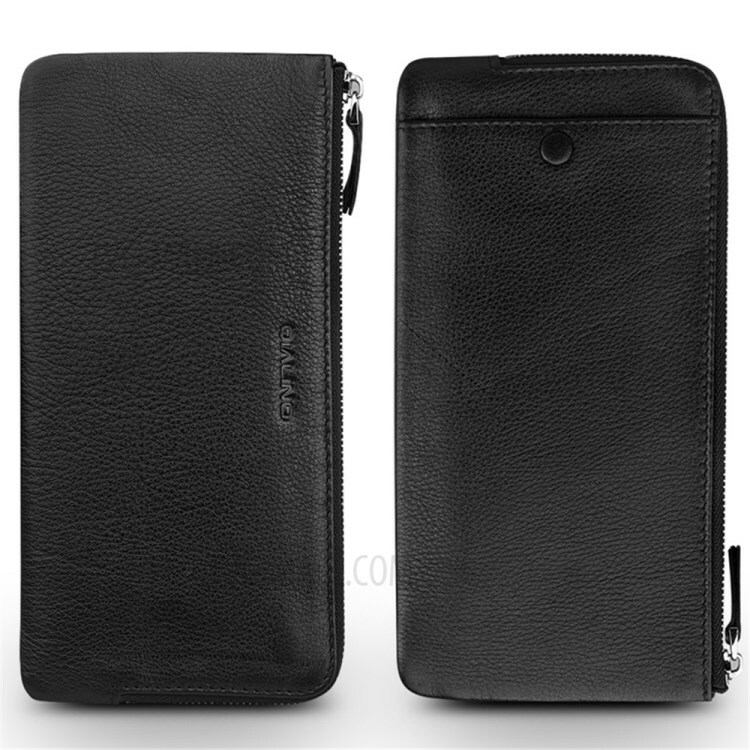 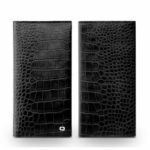 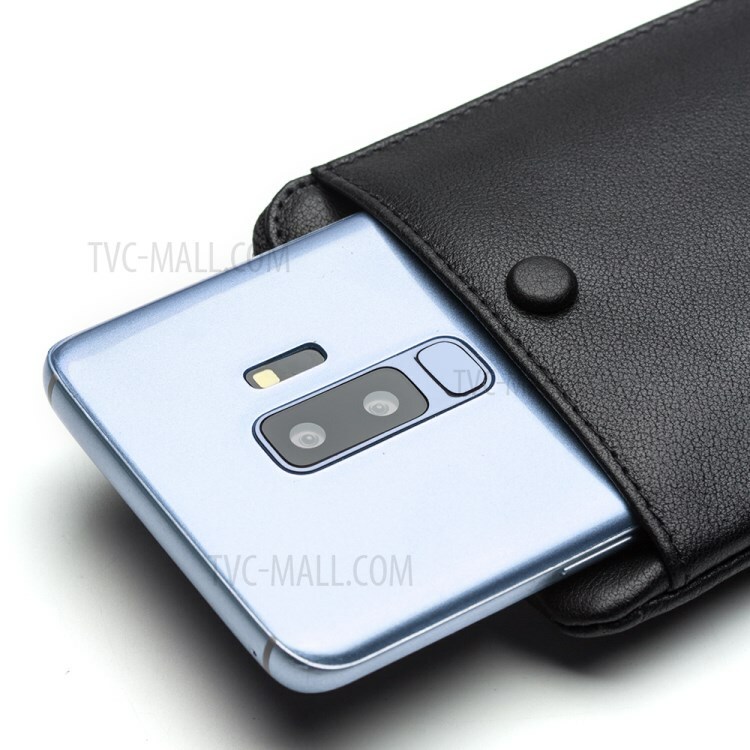 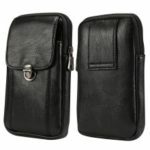 For just $ 18.93 , buy QIALINO Genuine Leather Sleeve Pouch Case for iPhone XS Max 6.5 inch/XR 6.1 inch/XS/X 5.8 inch, Size: 10 x 19.5cm – Black from the wholesale webshop online. 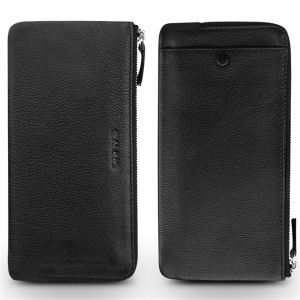 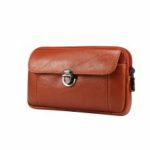 This handmade leather case combines the simplicity of a phone pouch with a spacious purse. 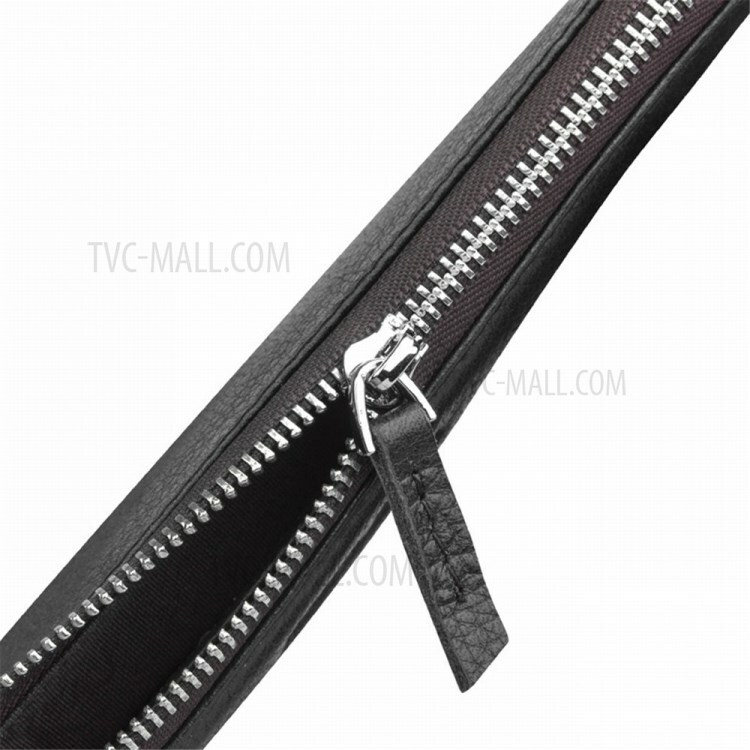 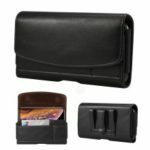 There be ample space for money as well as card slots and inner zip pocket. 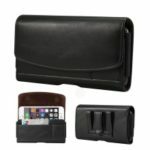 It is soft and flexible, great for everyday use. 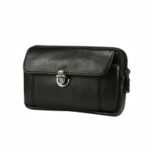 The right size makes it perfect for holding or putting in the bag for easy carrying. 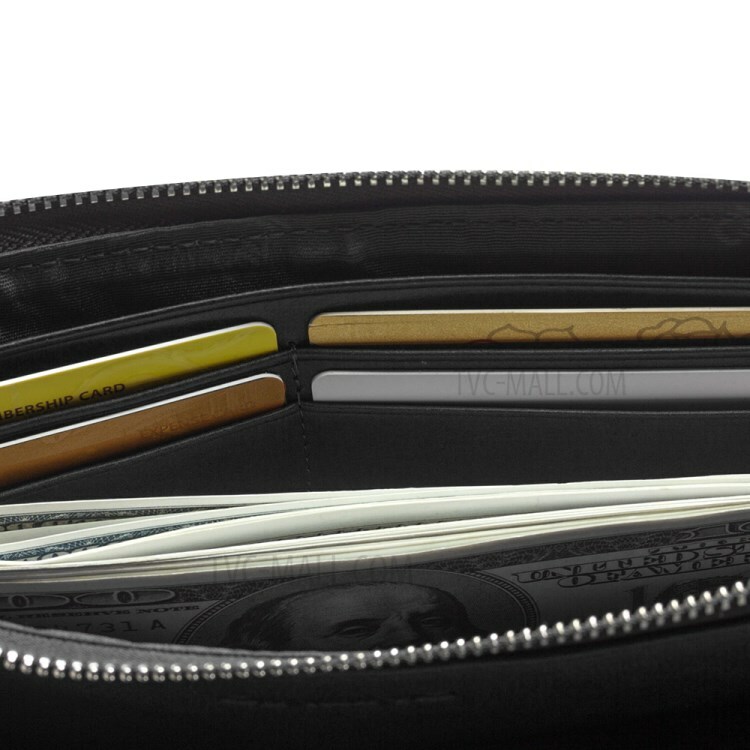 Multifunctional design to store your smartphone, cards, cash, etc.